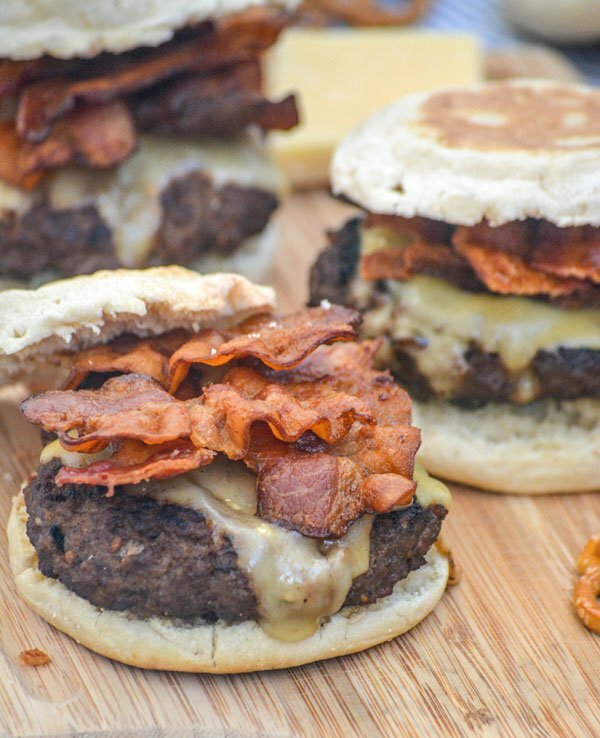 Love a good burger for a hearty lunch or dinner? Infuse yours with authentic Asian flavor with these easy Mongolian Barbecue Burgers with Asian Slaw. 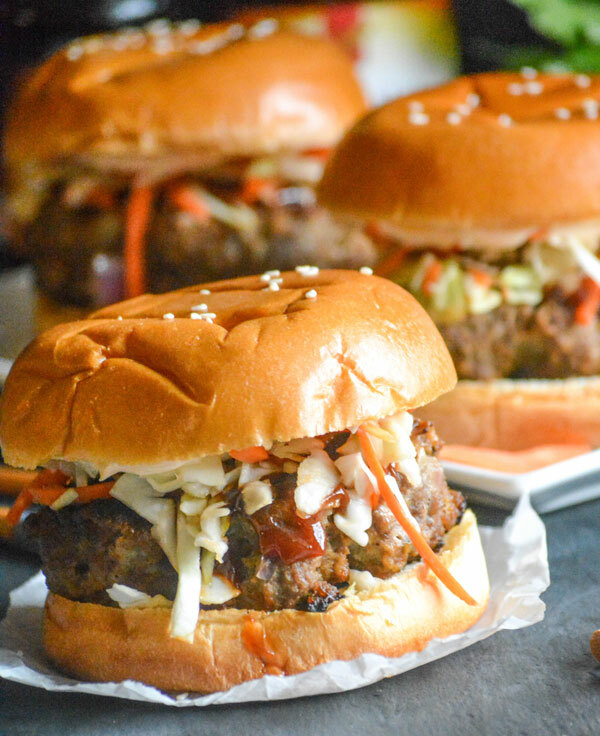 Thick, juicy Mongolian flavored burgers topped with an Asian style slaw are sandwiched between buttery brioche buns, and ready for you to tuck right into.